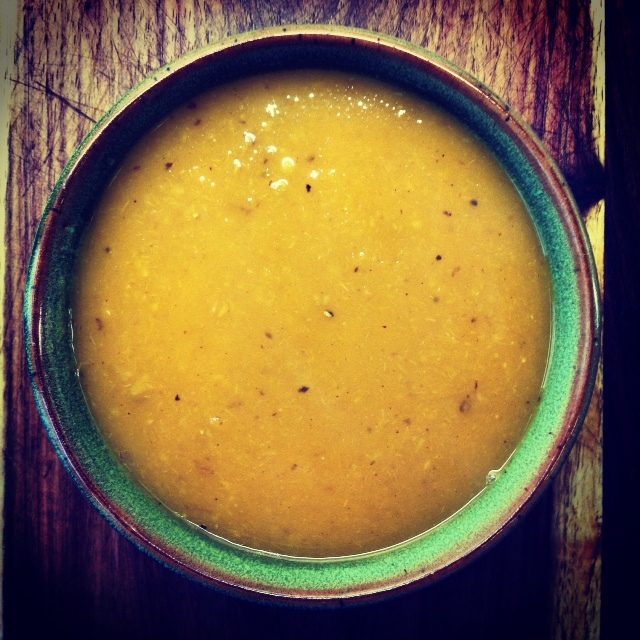 When winter sets in, and Food Lovers is running a butternut special, the only thing for it is a warm and spicy soup. Pour in to individual jars and you have grab-and-go lunches for the week. 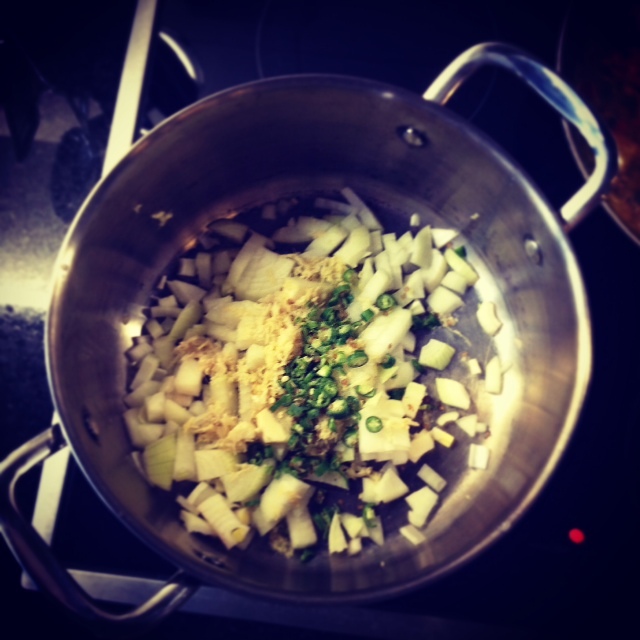 1. put olive oil, onions, ginger, garlic and chillies into a pan and cook for about 5 minutes, until softened. 2. add peeled and chopped butternut and cook, turning occasionally for 3 minutes. 3. add the chicken, or vegetable, stock and bring to the boil. 4. turn the heat right down, place the pan lid on top but leave a gap for the steam to escape, and simmer slowly for 30 minutes. 5. blitz the soup in a food processor, add salt & pepper to taste and reheat when needed. 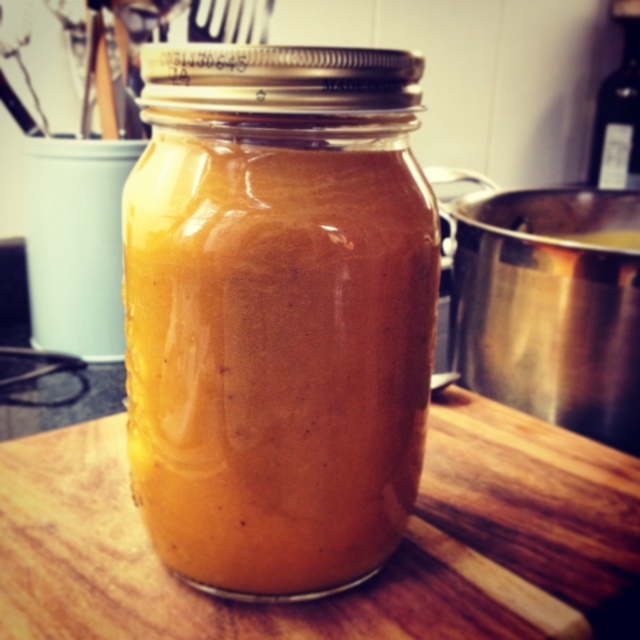 I like to put in jars in the fridge so I can pick one up each morning to take to work for lunch. You can also freeze for days when you want something quick and warming.